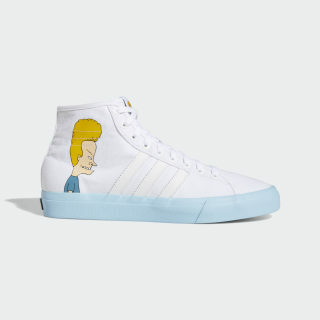 Keep things light with classic skate shoes that star the Great Cornholio. 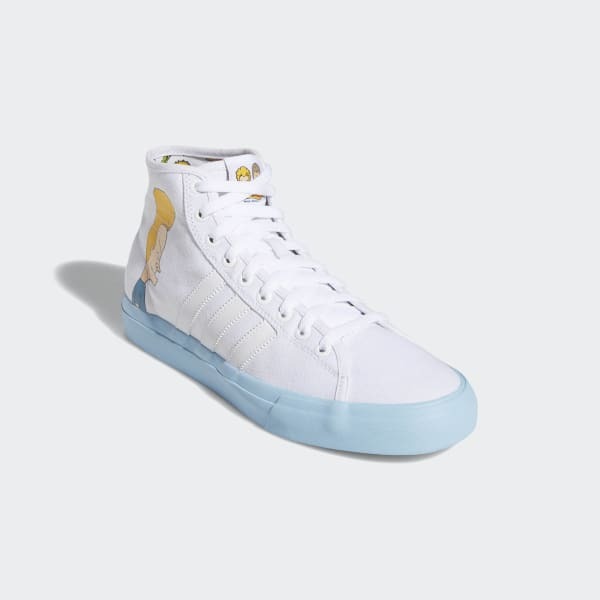 Light up the session in these court-inspired classics. These skate shoes are built with a canvas upper to maximise control and a flexible outsole to optimise board feel. Iconic artwork from Mike Judge gives a nod to the '90s, while skate-specific construction keeps you on your toes.